Audrey Kirchner is an MT/HDS as well as an online instructor who has worked online for decades. While the term "mind mapping" sounds like a brainwashing scheme to indoctrinate the masses, it is actually an incredible learning tool. It can also be used as a relatively painless memory aid. Similar to what we baby boomers used to call the "flow chart," mind maps visually grab our attention and draw our focus to important aspects of something we are trying to understand or remember. As a member of the online teaching community, I've personally found great success with this technique as it encourages word association and visually invites the user to commit items to memory by the use of branches, colors, and more. There are any number of free programs you can access on your computer allowing you to create personal mind maps for aspects you need to compartmentalize in your life as well as being an adjunct to learning. For instance, are you feeling stressed by all the scheduled tasks you have to do in a week's time? Mind map it to reduce stress and get organized. Do you need to problem solve something at work or are you having difficulty learning a particular subject in school? Use a mind map for dividing plans or blocks of information into groups to make brainstorming or learning more palatable. These are just a few of the ways you can use mindmapping to your advantage. 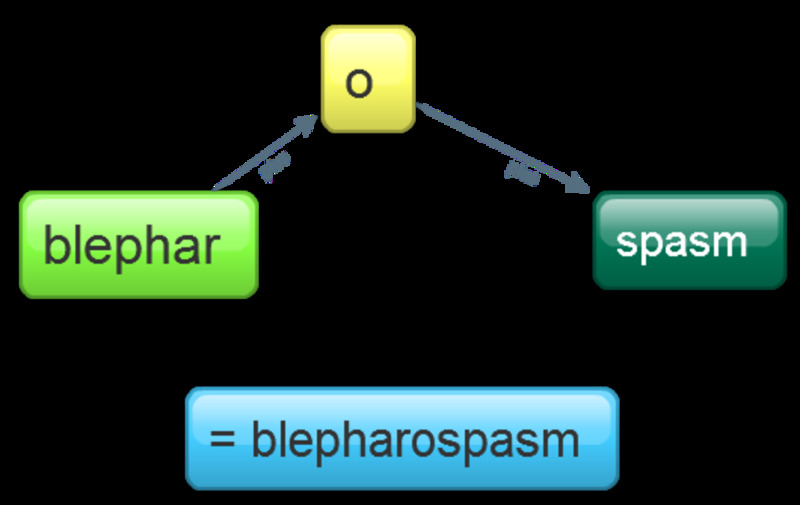 Mind maps can be computer-generated or handwritten. They can be intricate or rudimentary. When it comes to this type of creative tool, it's all a matter of how much you want to put into it. When it comes to learning, we all know that everyone has a different learning style. 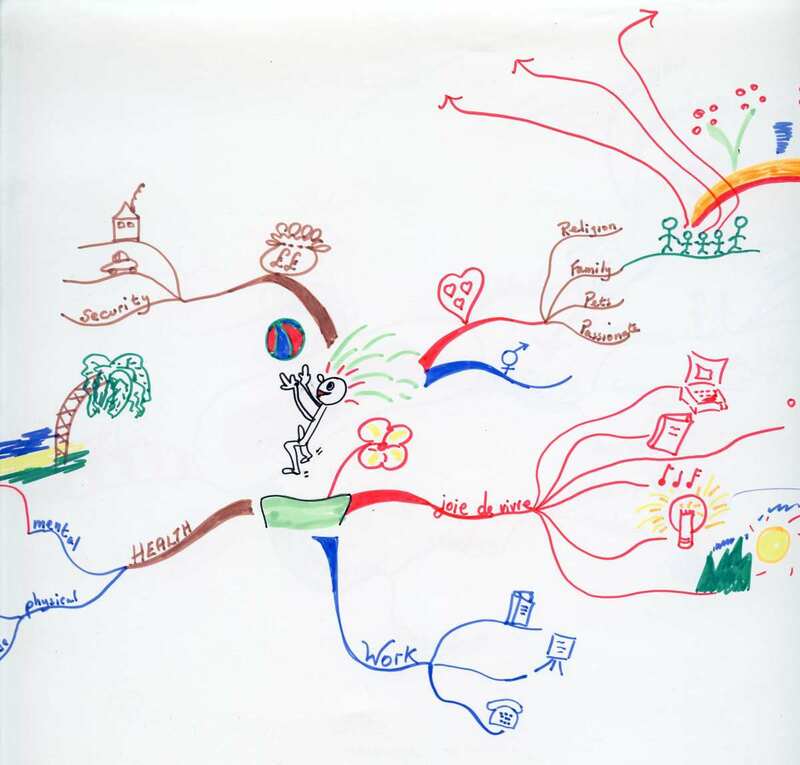 A mind map is actually a combination of a visual learning style and a written learning style. In my online courses or in a brick-and-mortar community college setting, I use this technique to increase the retention rate for students trying to learn an extensive and incredibly difficult subject, medical terminology. Most memorization techniques fall short of the mark when it comes to this frankly rather boring subject. By the time a student gets to prefixes and starts trying to memorize one after another, their eyes are glazed over and they are lucky if they are able to retain 5 after extensive studying and quizzing. However, with mind mapping, especially with visual additions such as color and parent/child bubbles, it becomes a visual task that once viewed, stays in their mind forever. If you want to really ramp up your retention rate, do the mind maps yourself. By that I mean, if your instructor does the mindmapping for you, yes you do have the images to study and they will help you retain a lot of information in a short period of time. However, if you, the student, go in and re-make a mind map yourself - bonus memory! Add images to further reinforce visually what you're learning - double bonus! Combined they equal one medical term. Result: The student learns one root word combined with one combining vowel and a suffix that becomes a medical term meaning spasm of the eyelid. Differentiating the different parts by color helps them associate the parts yet keep them distinct and separate. 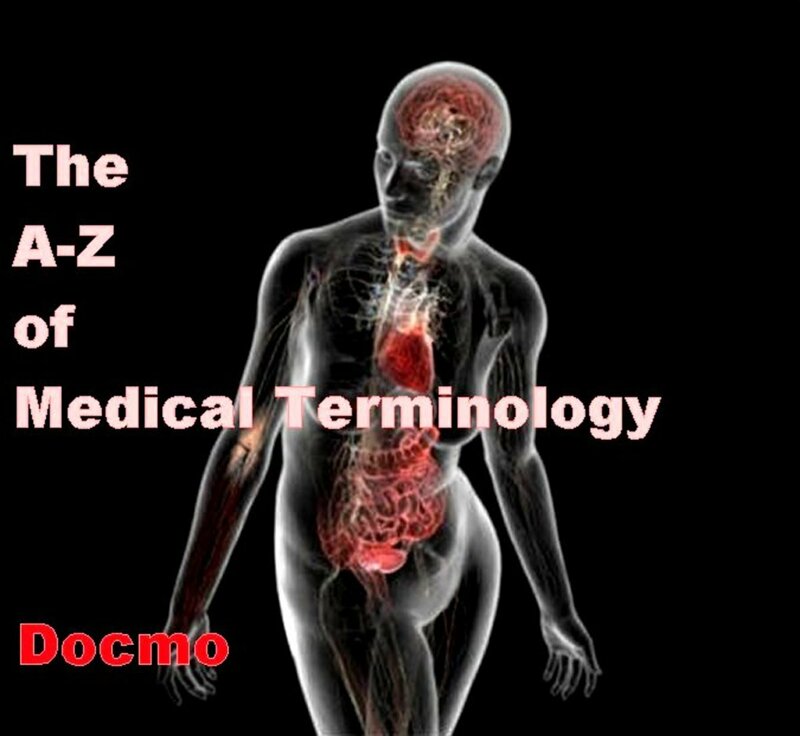 When they see another medical term, they will be able to see how it's put together and why. Creation = Two different medical terms meaning vastly different things. Result: A visual analogy of how two completely different medical terms are created and the resultant spelling based off one root word. This map has used color to signify the various components of the words so that the student will learn the root word, a combining vowel, two suffixes along with the end result - two distinctly different medical words concerning the eyelid. It further illustrates how one has a combining vowel and one does not. As long as you keep your maps well organized and use things like eye-catching colors, different fonts, or even images, you can make mind maps as busy as you'd like. Many people like having lots of readable information on one page, whether it's a table, an image such as the one below or even in a list form. The reason for this is that almost all learners (including "just" life learners of any block of information needing to be remembered) optimally retain information by using short bursts of concentration rather than long cram sessions. Try it and see if it doesn't work. 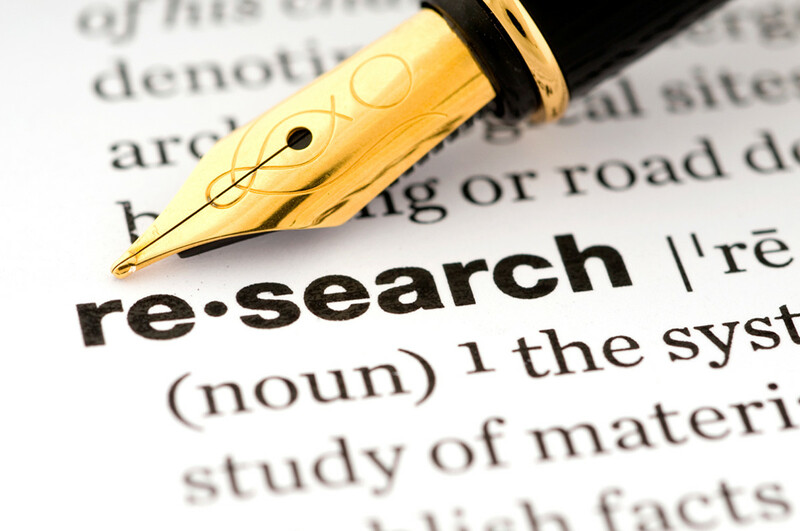 Academic studies such as that done at Cal State Fullerton show that short (1 hour or less) bursts of study yield far greater results than multi-hour study sessions. Why? The brain can only process so much information at a time before it goes to "hibernate" mode. While you may retain some of the information you are trying so hard to remember, breaking that same amount of study into smaller sessions (and using different study methods) will result in higher retention rates for information and most often painlessly. By further incorporating different techniques or adding short quizzes or flashcards, you automatically ramp up your retention rate by 30% to 50%. You can also use mindmapping as a technique for organizing your daily life. A map can become a visual list. Instead of trying to remember all the things that you are supposed to do in a day, a week or a month, map it into a colorful format. Print it out or keep it on your computer. This tool can be a wonderful adjunct for family chores as well. Giving each member of the family their own mindmap can easily replace a chart and become something children can easily refer to. In its simplest form, it can even teach kids to spell, especially if you have them come up with their own maps for the day or week. While I'm an avid reader myself, I like visual images rather than lists showing me what I need to do for the day or by a deadline. I feel that the compartmentalization of getting tasks done leads to less stress and simultaneously shows me what I've accomplished - in a simple format. When I first started using these maps for my students, I began to think of other possibilities. Just like using them to keep daily schedules, I started to wonder if they would be good for Alzheimer's patients for example. Since my stepfather is afflicted with the disease, I decided to try to put that idea to the test. It turns out that mindmapping is a great strategy for anyone suffering from short-term memory loss. 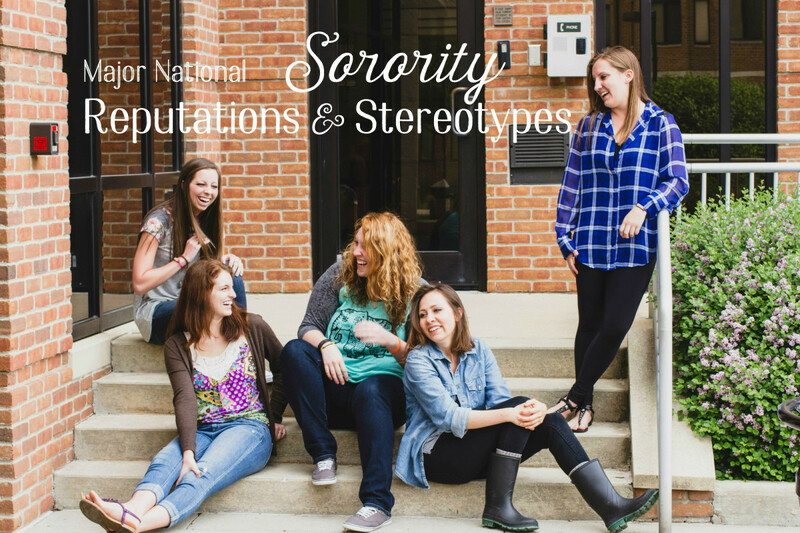 There are multiple ways that mapping aspects of someone's life can be helpful. In short, there is no end to the kinds of mindmaps one can create for people with dementia. Since the mindmaps can be saved as images such as jpeg or png, you can have the images printed out for 13 cents per print at Costco. You can even laminate them for protection but the images can be placed on the refrigerator, tacked up on a bulletin board, carried in a wallet or purse or even placed on a clip in the car for reference. Use the maps like flashcards to reinforce memory in a new dimension. Some Alzheimer patients for example respond more quickly to visual images than written words because they can't remember what the word is or how to say it. The visual nature of mindmapping is a great memory tool and easy enough to make for almost any level of cognitive skills. I made up the one below for my stepfather to help him remember things about himself. How Do I Create Mind Maps? That was my first question when I started to research them. The table shows you some examples of different maps. Basically, you need several things to create a map. You can make them as simple or as complicated as you wish. 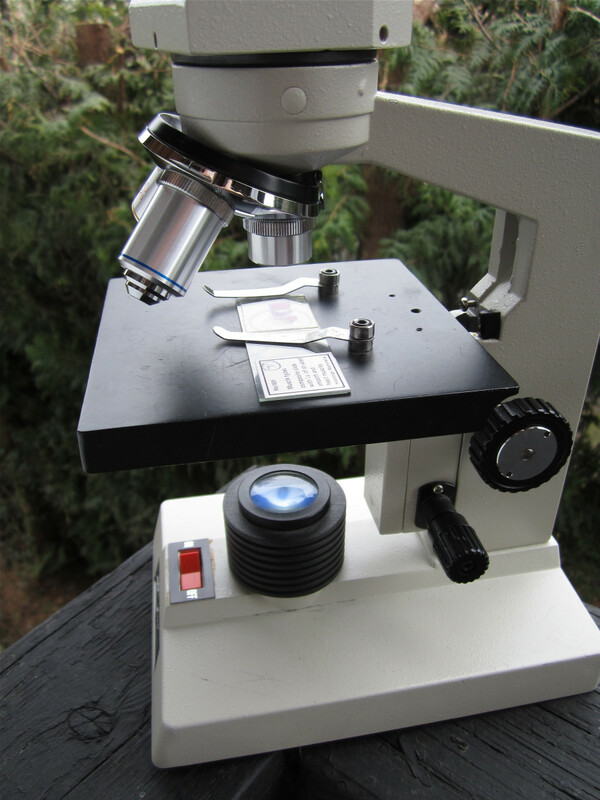 The drilled down specifics can be one additional item or 15 additional items. It's all about the ordering - do it the simplest way to maximize its usefulness. Here are just a few software programs available online - all with free versions, some with pro versions. I've personally used Mind42, Bubble.US and FreeMind and find them easily understandable and robust. FreeMind has a few more bells and whistles such as built in numbering 1, 2, 3, start or stop signs, etc. Look for ones that allow image insertion if that's what you need or hyperlink insertion if you want to provide resources. Obviously, some of the bells and whistles available in certain programs make them more appropriate for some maps. For instance, when doing ones for someone with memory problems, adding images is just the ticket to reinforce memory tasks visually. 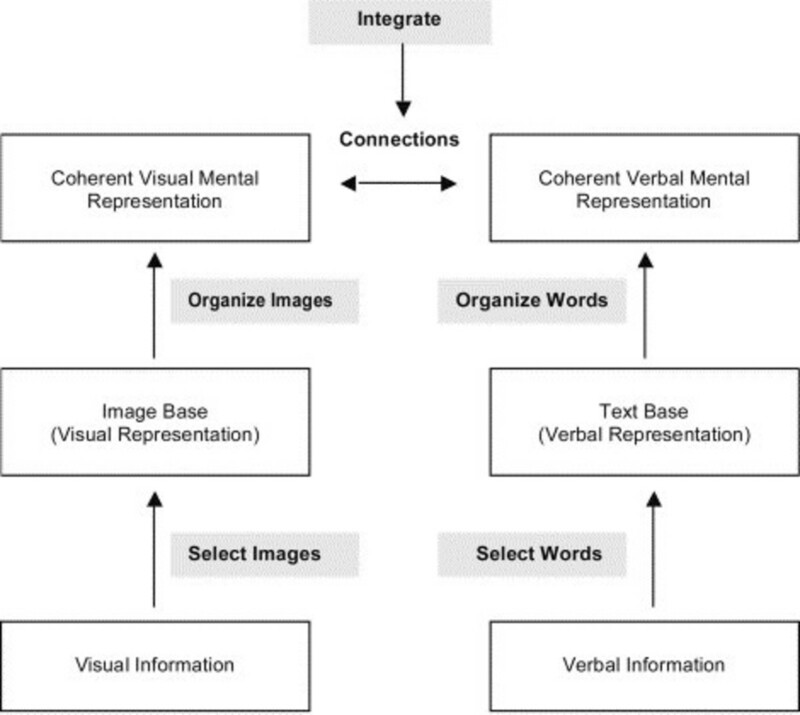 You could replace the image How to Create a Mindmap with another image to illustrate a concept. You could use the stoplight and green light to reinforce importance of an item or sequencing. We all use memory to get us through the day. We likewise use it to get from point A to point B. What we remember is often based on how we learned it and then how we have learned to manipulate the information to work for us. 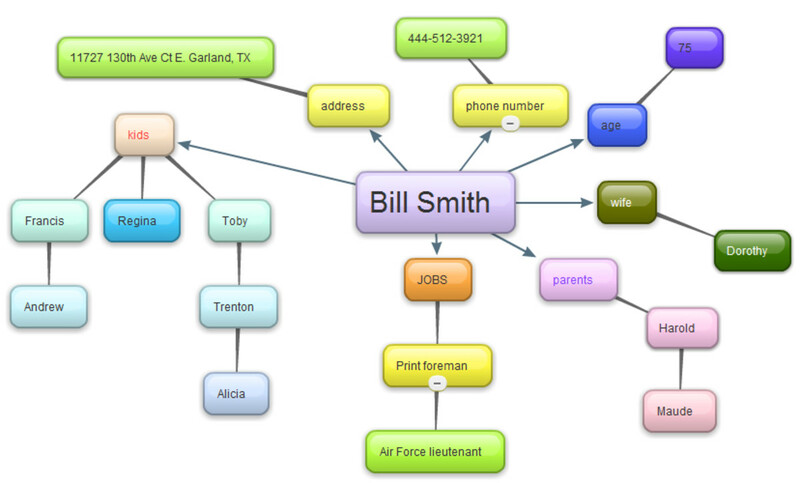 Mindmapping is a simple way to increase memory but it is also a fantastic organizational tool. The fact that it adds a visual modality is a real plus for ease of understanding. Mind maps are like visual outlines with as much detail as you need or as little as required. There is an innumerable amount of applications for them across many environments and the concepts (if presented properly) can easily be taught to someone of any age or ability. 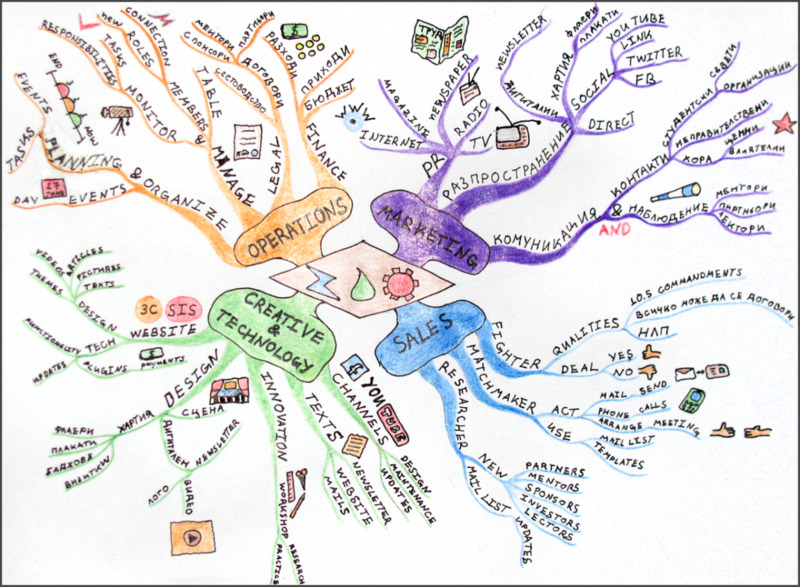 Have you ever used Mindmapping? Thanks, Pamela! Nice to see you as well! Audry, I think mindmapping is such an important tool. I love thee application for your grandfather. It is great to read one of your articles again. Mindmaping is an interesting tool. The only drawback is when somebody attempting to focus on one idea is not able to cope the information overload. I vaguely remember reading about this about ten years but had completely forgotten about it and have been focusing on other similar tools and techniques. So, essentially, what this is really about is creating links and associations, which would be referred to as anchors in NLP. Which really are just simple triggers, e.g. the memory of one word would trigger the memory of another associated word. Audrey, I love this hub. It's so interesting and useful on mindmapping for many uses. Voted up! Mind mapping is an amazing tool, Audrey - thanks for reminding me. Voted up! Now if I could only remember where I left my mind! Never knew that mind mapping can be such a flexible tool. I plan to use it now to study French. I used it once before for taking notes in a seminar. More often, I use clustering, similar to mind mapping but more creative, as a tool to enhance writing, including creative writing. Congratulations on this Hub and on the win by the Oregon Ducks in the Rose Bowl today. 59-21 over FSU is spectacular. Very interesting. Definitely piqued my interest. I will share with my son. It may help him with school. Great hub! This info is also good exercise for the brain. Voted up and sharing! A brilliant hub interesting and useful Voted up. I personally use lots of mnemonics as well to help my terrible memory for retaining info. Thanks for this interesting way to remember things and exercise our brains. I get on overload way too quick. This will help sort out so many things. Great information. Luvtoowrite - definitely - perfect subject. This could be useful for remembering dates in a history course. Thanks! Very interesting, helpful and beautifully presented. Voted up.